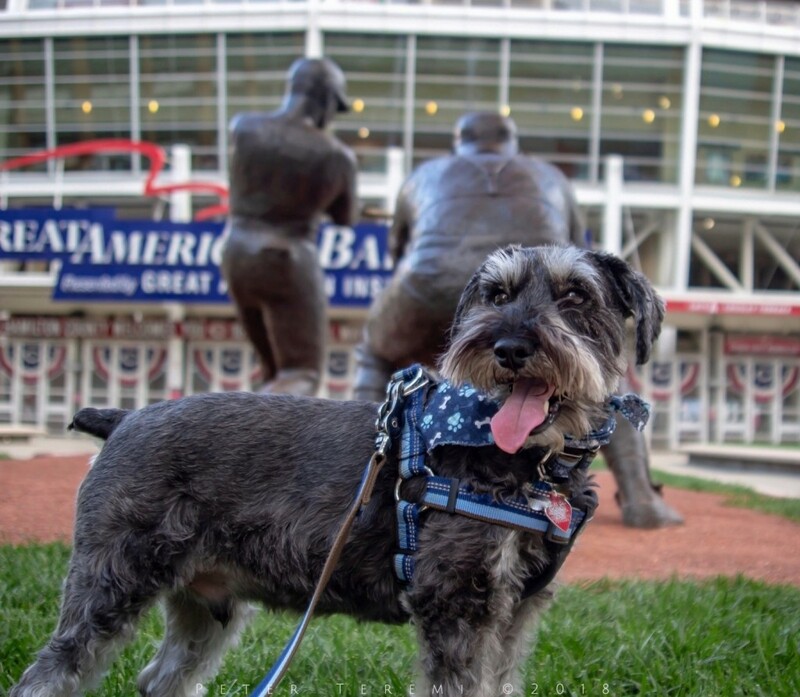 Nothing like having a dog at the ballpark. Wishing you all a happy Monday! Cheers from Murphy-Cam!